Psi U is one of Wesleyan's largest venues. 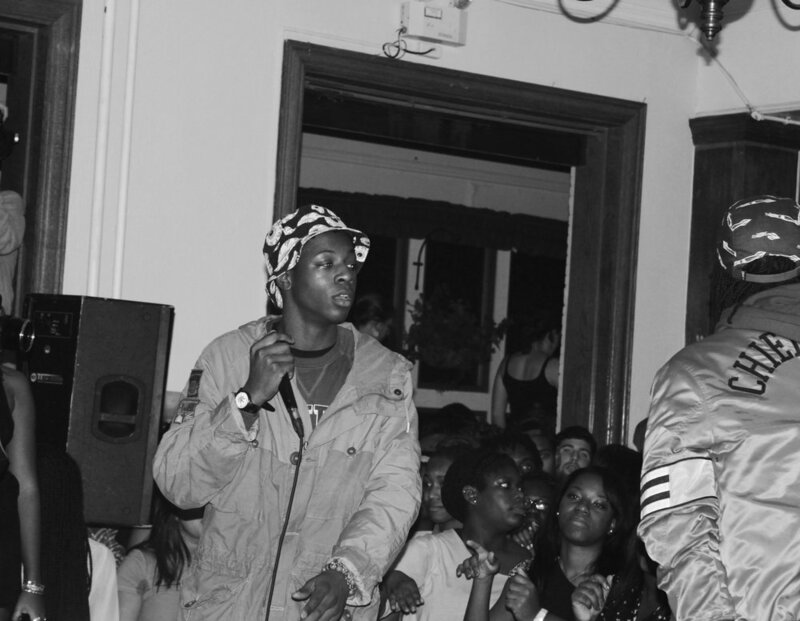 They have hosted a range of shows including GoldLink, Jay Boogie, Juliana Huxtable, and Salomon Faye. They also frequently host Aux parties that always get a sizable turnout. Psi U is located at 242 High Street. To propose a show at Psi U, you should reach out to their house manager.